1. How can I start a sentence in Korean? 2. How can a sentence make sense without a subject? 3. Show me an example. X. 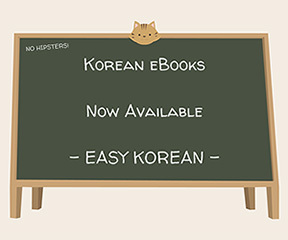 Which English words are used in Korean? Here, we discuss the differences between English and Korean sentence structures. In English, a typical sentence starts with a subject noun. However, in Korean, that is not the case. Subjects are usually not spoken. One simply has to assume what or who the subject is.